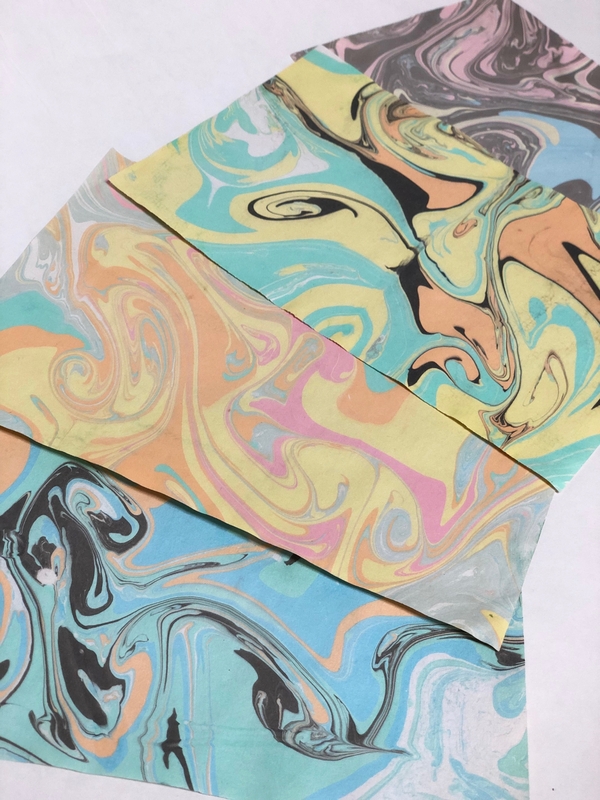 Make your own marbled paper! Learn to use floating inks to make unique designs on paper. Be sure to wear clothing you don’t mind getting dirty, these inks don’t like to wash out of clothes! $15/per participating person. FREE for LUX Family Members or higher (limit 1 workshop per family per year) Have a large family or group? Book a private family workshop or holiday party at the LUX!